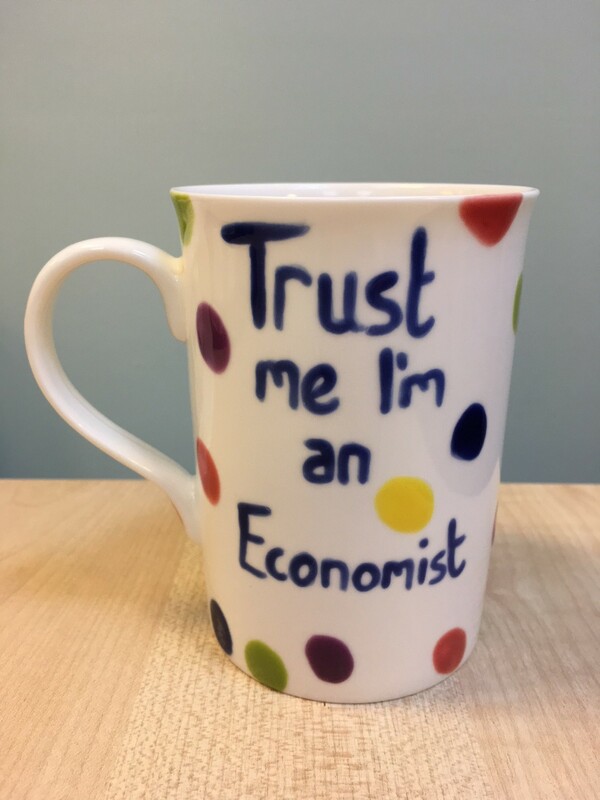 How should economists operate in a politically charged climate? Is our role to put forward a ‘balanced’ view? Richard Lewney, our Chairman, argues that by not putting forward an opinion we leave our job half-done.